Pastor of the Household of God Church International,Pastor Chris Okotie recently bought a Rolls Royce Coupe, the 2014 Bespoke Edition, to mark his 30 years as born-again Christian and 27 years as a pastor. 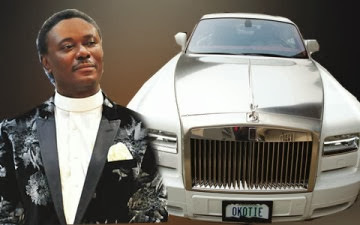 Punch reports that according to Okotie’s close aide, the pastor spent N120m on the luxury car and had earlier spent N33m on a Range Rover Autobiography to mark a milestone of his church. 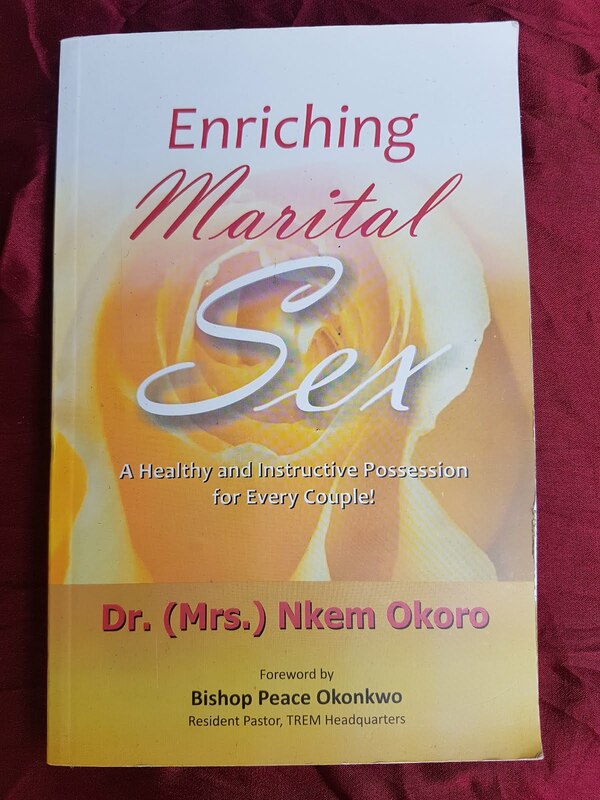 “Pastor Okotie just bought a Rolls Royce Coupe, 2014 Bespoke Edition at N120m to mark his 30 years as a born-again Christian and 27 years as a pastor.